Epic Cycling is based in Penticton, BC, Canada. We offer guided rides for avid road cyclists who wish to explore Penticton’s beautiful wineries. 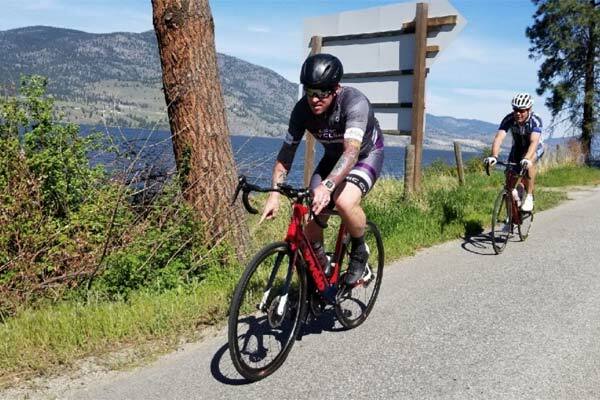 If you have a passion for road cycling and want to experience all the beauty of the South Okanagan in Canada, then Epic Cycling is the right destination for you. Along with the ride of a lifetime, come and get a taste of Europe with a world-renowned wine region waiting for you to discover. Our guided rides are based out of Penticton and allow the road cyclist to visit sites across the entire region, including Summerland, Oliver and Osoyoos. 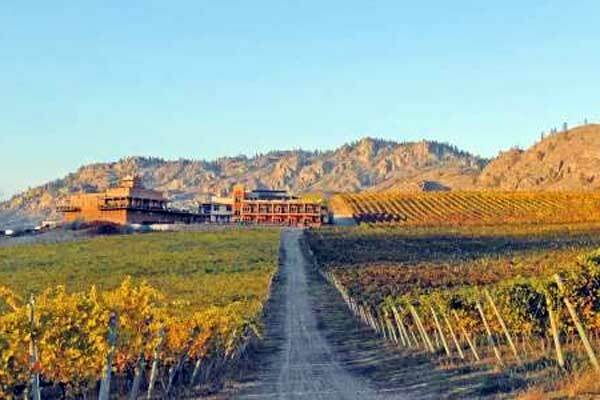 The cycling/tourism business is hugely successful in the South Okanagan as it is in places like Spain, France, Italy and Napa Valley. Take the ride of a lifetime with our experienced ride leaders, and let us show you BC’s beautiful wineries and restaurants along the way. The Epic VISTA Ride is a relaxed ride with more vineyard stops. Enjoy the gentle pace and the scenic beauty while our amazing guides show you the way. Are you a serious rider who likes a fast pace while still enjoying the surroundings? This ride is cycling bliss with just the right amount of challenge. The serious cyclist will love this ride. This challenging ride includes distance and climbing with gorgeous mountain and lake views along the way. Let us tailor your Penticton experience to a special event, private group or corporate experience. Create your own pace, distance, elevation and scenery. Large Group? Corporate Group? We can cater to your Epic Experience. Join us for a three-day weekend of riding designed to jump start your cycling season with longer endurance miles, refining your group riding, climbing, and descending skills. Accommodation and food included. Join us!